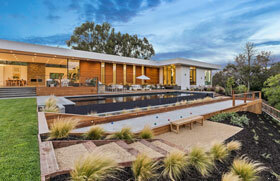 Thorenfeldt Construction has been building many of the Peninsula’s finest homes since 1991. Inspired by the great estates of the 20’s and 30’s, Thorenfeldt Construction is bringing classic architecture and construction excellence to a new level. Site Design by 123 Property. All Rights Reserved.